1. Install Google Chrome in your PC. 2. 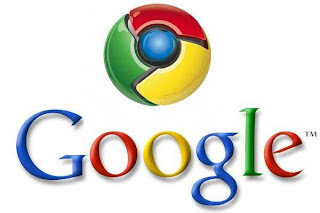 Install extension "Google Chrome to Phone" for your Google Chrome in your PC. Search the extension using google. 3. Then, Download and install this chrometophone to your Android phone. 4. After install it to your phone. Go to your google chrome browser and click on Gear Icon at the top right corner of the browser and click the phone icon. It will ask you to sign in to your google account. Make sure it is the same account you sign in for your phone. hi, Hunter, the mediafire link is suspended. Can you reupload it? Thanks.